Their event host was the beautiful Vida Ghaffari, award-winning actress and blogger of SoVeryVida, who is an inspiring woman and the perfect fit on the red carpet and who entertained their VIP guests with a few short segments in-between the program. “I was honored to host this esteemed event, which had a great fashion show of Presyon’s amazing styles. 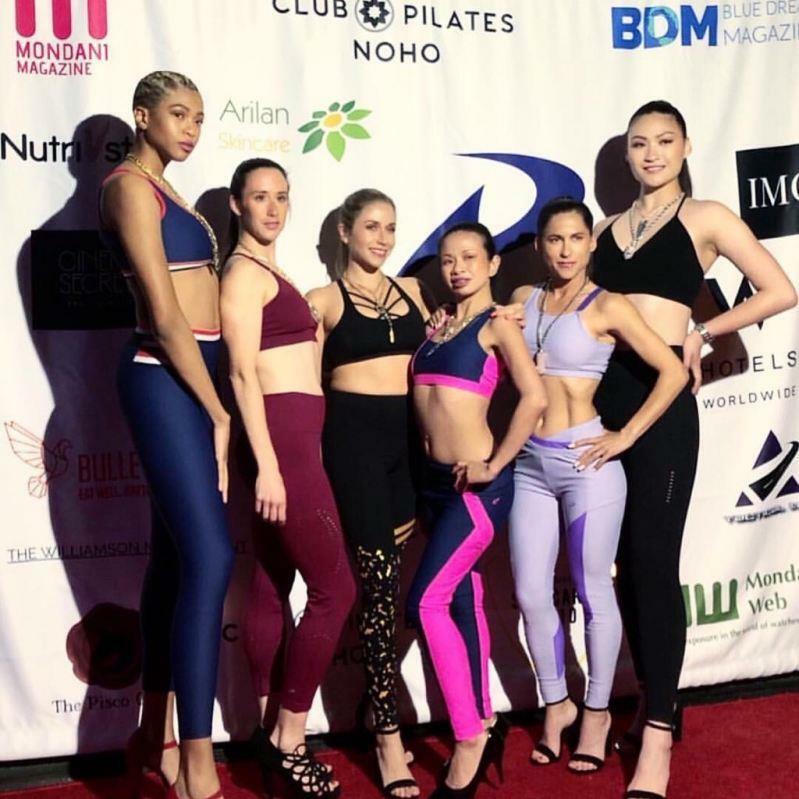 This launch event was the perfect combination of fitness, fashion, beauty and entertainment and it was in the center of Hollywood!,” said Ghaffari. In addition to the red carpet, Natasha Capp of the famed Hollywood Improv was the opening with her hilarious comedy set. There was a fashion show with athletic models dressed in Presyon. Hair and makeup was by Cinema Secrets Pro. The runway director was established Hollywood makeup artist and stylist Andy Calero. There also was exotic and luxury cars (Rolls Royce, Ferrari, and McLaren) on display that added even more style to this splashy event. felis commodo id ut efficitur. leo.